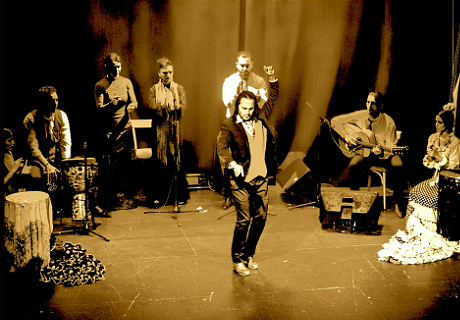 Flamenco Barcelona is a performance held in the old Teatro Barcelona, a renovated nineteenth century theatre that is currently known as City Hall. The venue is located in the city center of Barcelona close to the Plaça Catalunya. Ticket options for the show include four different sections including a VIP zone. 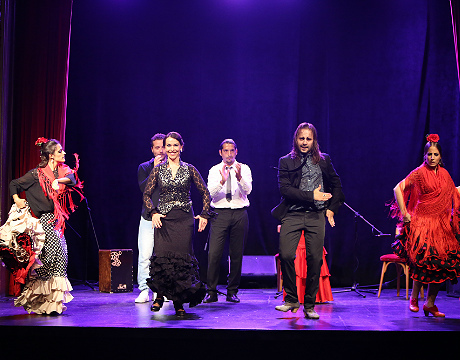 The show in Flamenco Barcelona lasts approximately one hour and is comprised of eight different performers. 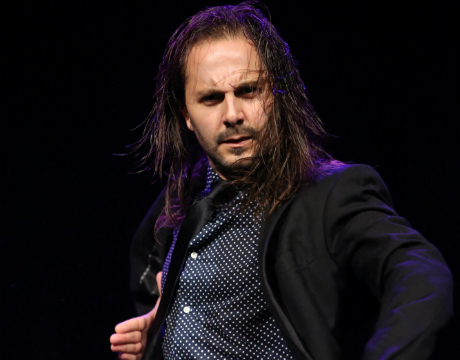 Featuring flamenco song, guitar and dance, the performance conveys all of the passion and magic of flamenco, one of the richest and most complex traditions which has been declared an Intangible Cultural Heritage by UNESCO. The theatre was restored to give it a more modern and sophisticated feel without losing the charm of the original construction. The renovations preserved the classic profile bulbs, stage space, velvet curtains and more, while the special attention was paid in the installation of modern technical and sound equipment.